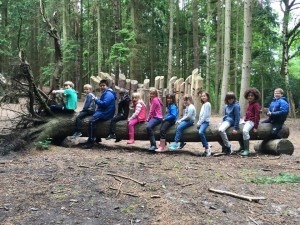 Book a place for the day, week or more at our holiday playscheme at our Wild Play Days in Kingston for children who love to mess around in the woods! Running playschemes is something we at YMCA St Paul’s Group are very proud of. Not only are we giving something to the children, but for busy parents juggling their time, our playschemes are a fantastic, affordable childcare solution. The playschemes run every holiday. 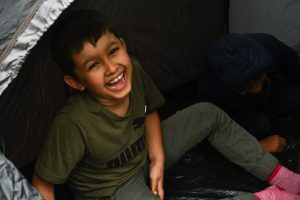 Children are looked after by fun, friendly staff and can try out all sorts of new activities, challenges and sports outdoors and indoors. We have a well-established reputation for providing reliable, flexible, good quality care for children. 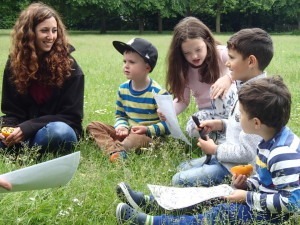 All YMCA playscheme activities are child led and we try to mix things up as much as possible, introducing new challenges and stimulating activities that will appeal to all personalities, needs and ages. 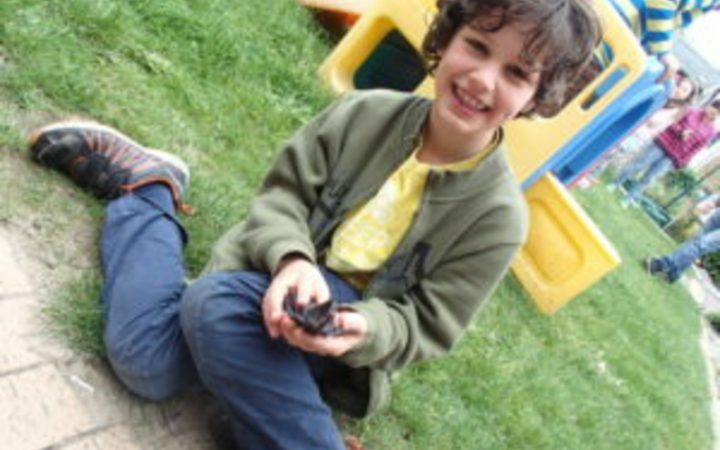 We treat each child as an individual within a safe, supportive and inclusive environment. All staff are passionate about play opportunities and have been DBS checked. We operate a staff to child ratio of 1:8. 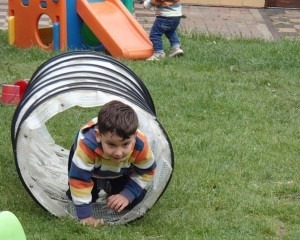 Our bookings are flexible and parents can head off to work safe in the knowledge that their children will be well taken care of and that they will have fun! Playschemes run every school holiday including half terms.